These Huntley Pilsner glasses are perfect for your favorite beer or other beverage. 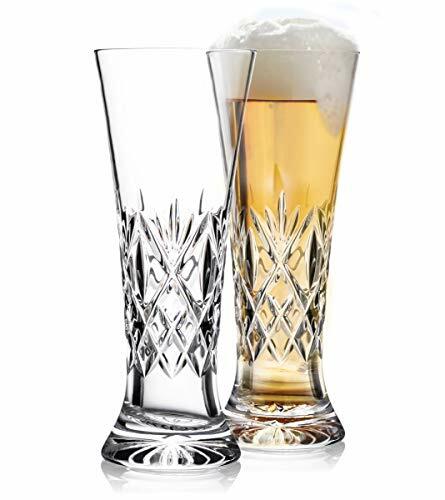 Designed in the classic style of traditional Bohemian pilsner glasses, the Huntley Pilsner, Tall Beverage glass features a slender, gently tapered profile accented by dramatic diamond and wedge cuts in the classic Lismore pattern. Waterford's hand-crafted fine crystal guarantees diamond-like clarity and a glass of comforting weight and stability.